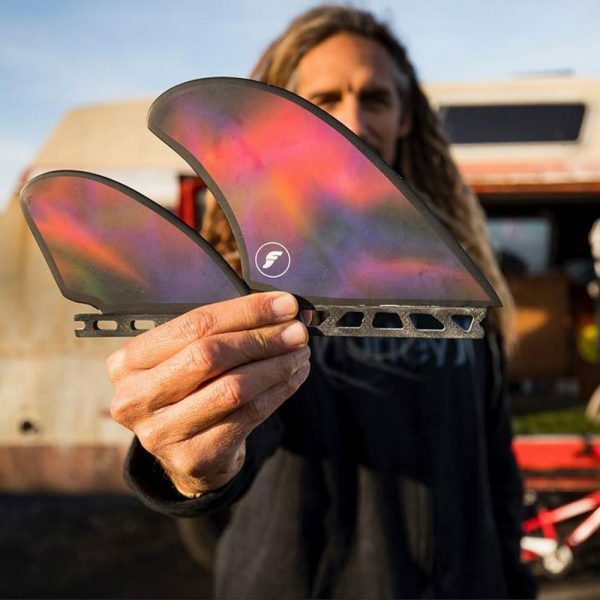 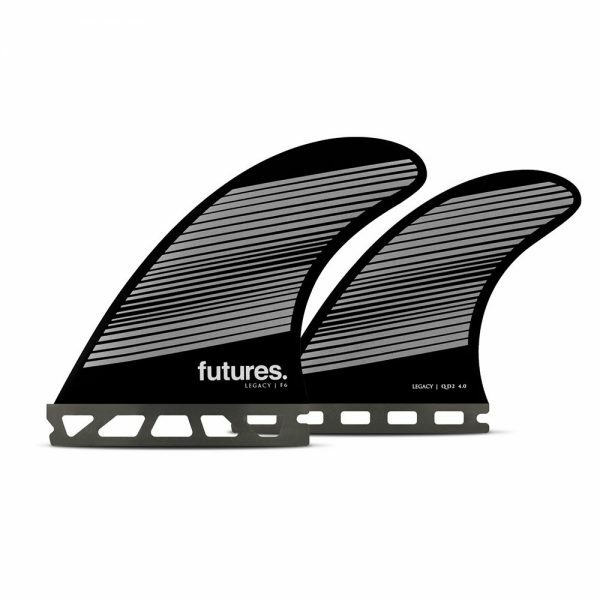 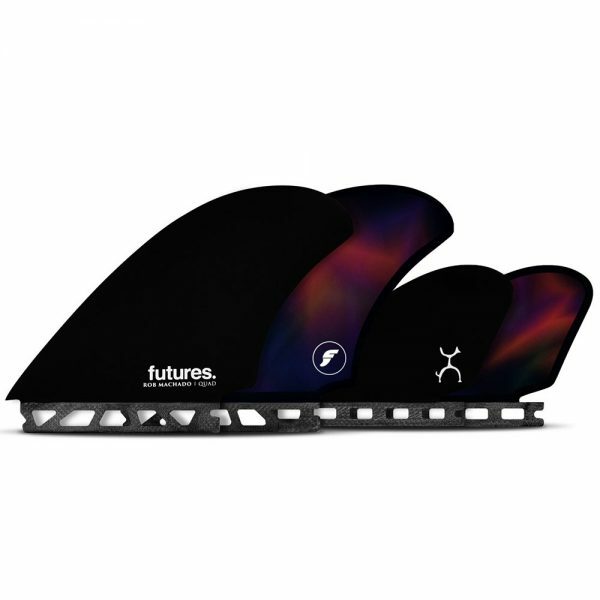 The Rob Machado Quad is a new edition to the Futures line for 2019. 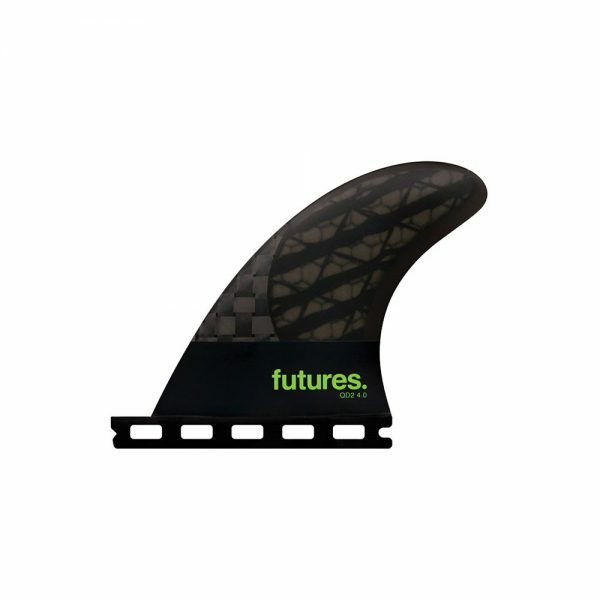 The template was designed by Rob to compliment his Firewire/Machado Seaside model, with small wave performance surfing in mind. 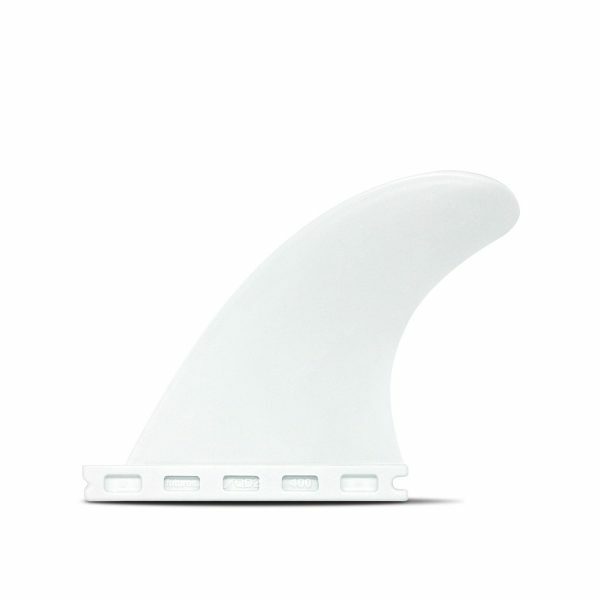 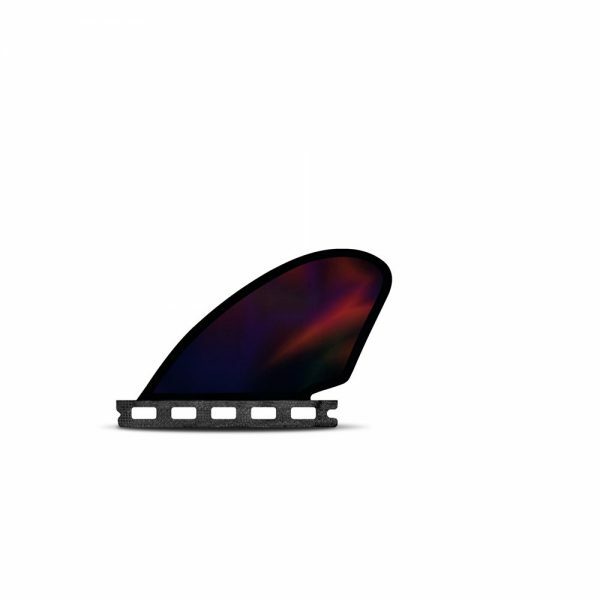 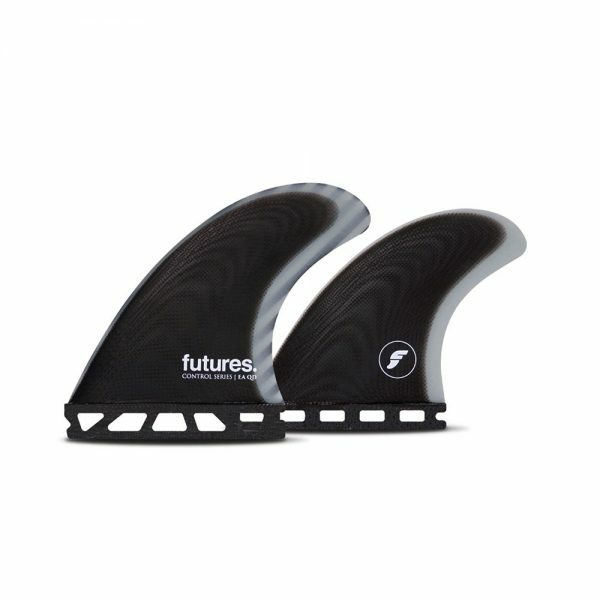 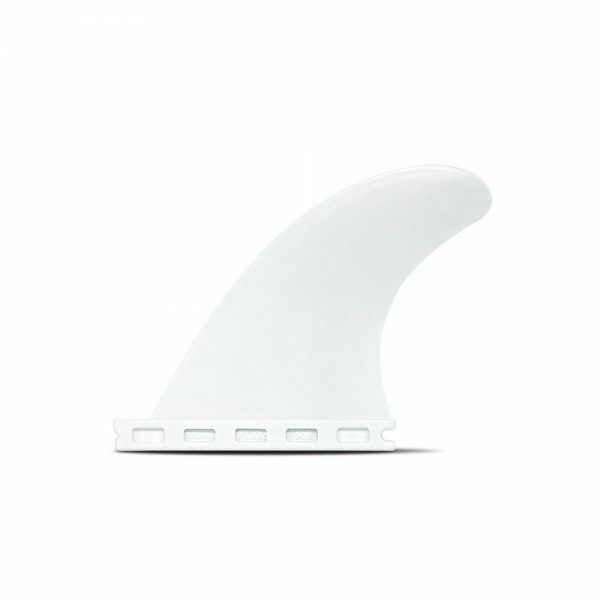 The set features an upright, pivot-style template, allowing the fins to have a very tight turning radius. 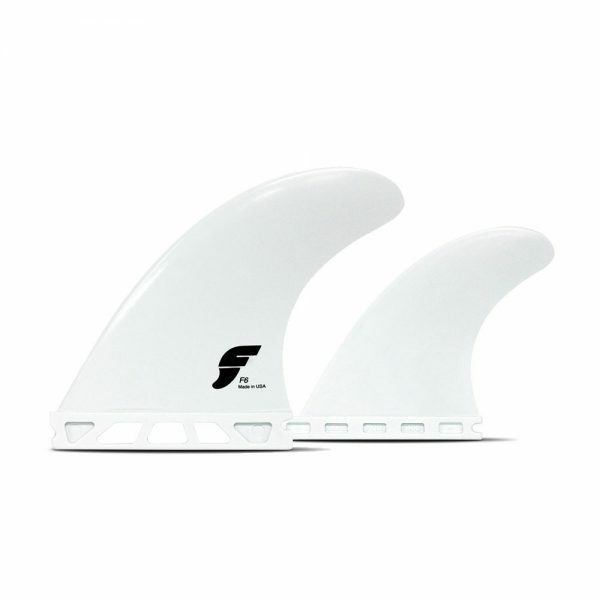 Riders will notice a quick response from the fins and the perfect combination of speed and control. 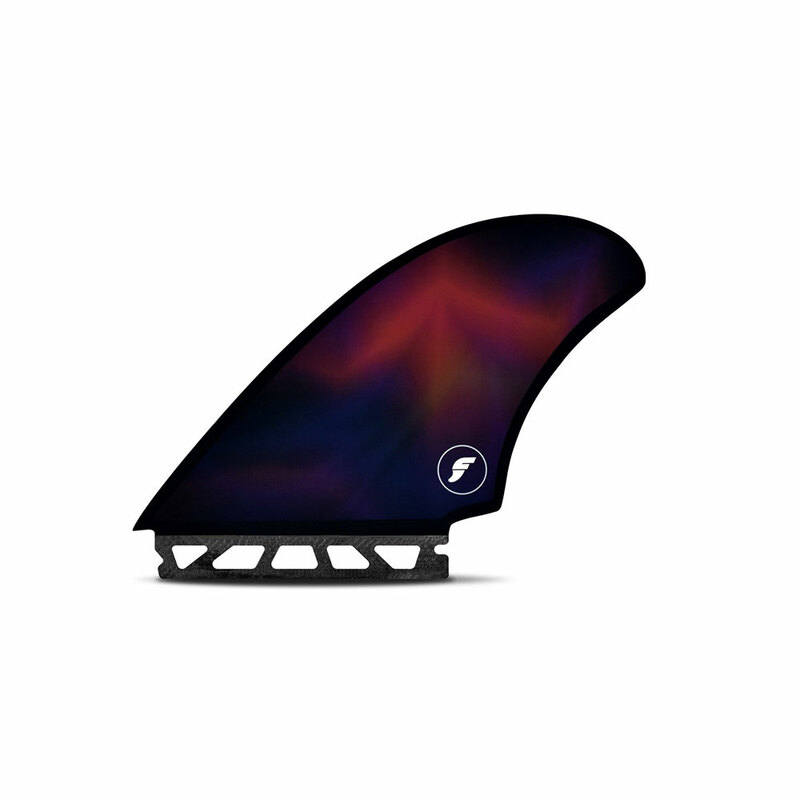 The Honeycomb construction is wrapped in a black exterior graphic and cosmic inner graphic.